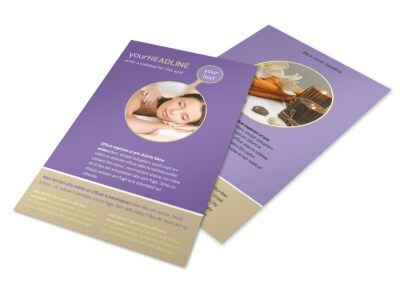 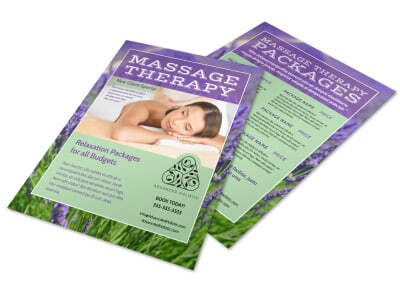 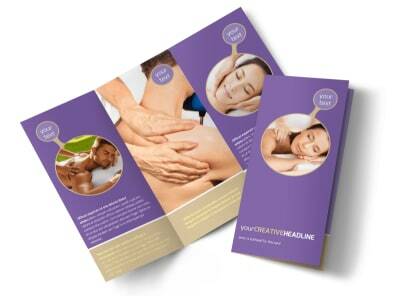 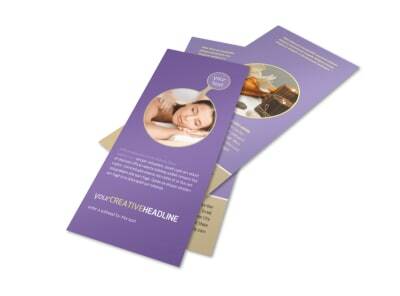 Customize our Massage Therapy Business Card Template and more! 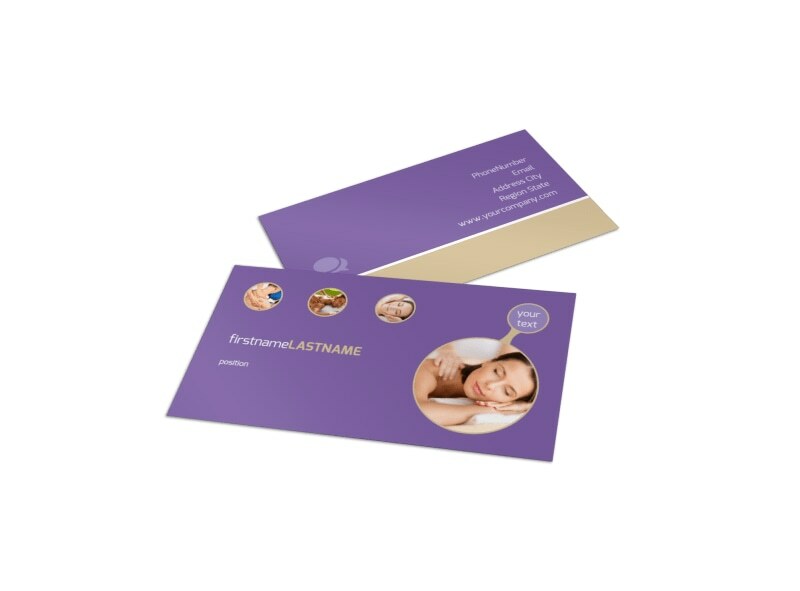 When your local target market needs the kinks worked out, be there with your contact information on customized massage therapy business cards. 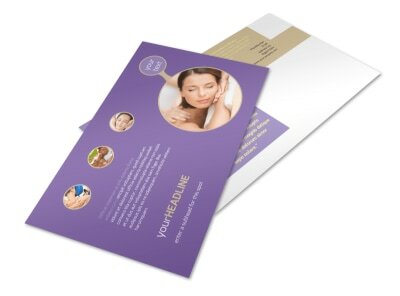 Select a color scheme and layout, add your logo, business hours, phone, email, website address, and other information to make it easy for potential patrons to reach you when they're ready to book an appointment. 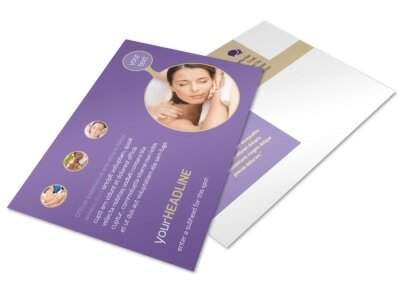 Once you are satisfied with your design, let us print your business cards for you using our premium service, or do it yourself using your own printer to get your business cards in hand faster.